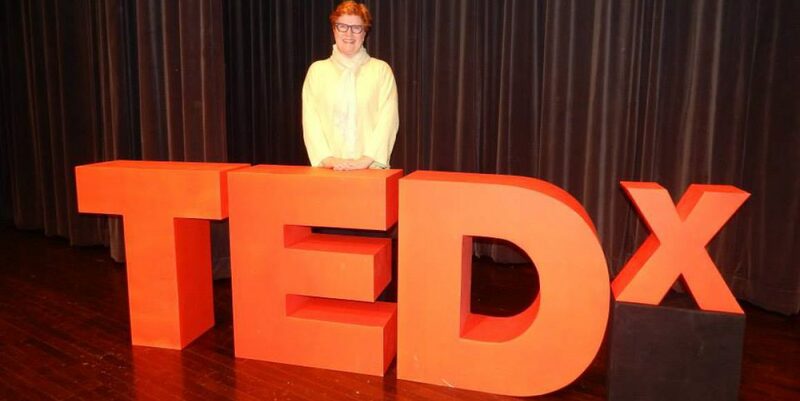 This entry was posted in Corporate Culture, Corporate Storytelling, creativity, Design, innovation, Leadership, Storytelling, trends. Bookmark the permalink. 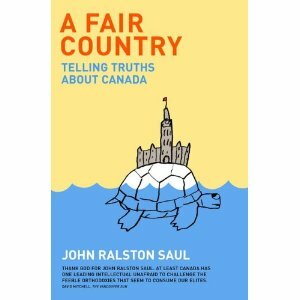 John Ralston Saul is a gem. From Voltaire’s Bastards through to A Fair Country.